Vanilla extract; the first thing I check on my baking supply list. 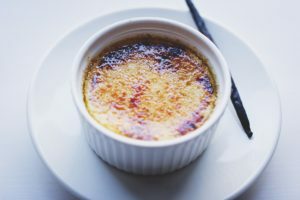 So we have another great guest post this week on the power of vanilla from my pal Anna who also wrote the “5 Ways to Taste the Mediterranean Without Actually Going” post. I love sharing BiteTheRoad with folks who want to write and talk about the various passions they have so was grateful she was willing to do this one. Ok, and truth be told it’s one of my favorite flavoring tools! Thanks again Anna! It’s a question that seems as old as baking itself — chocolate or vanilla? These two are the most popular cake flavors out there, and making a good chocolate or vanilla cake is critical to any baker’s repertoire. But we’re not here to argue. Whether as a flavor enhancer or the star of the show, vanilla tastes good, smells good, and has been used in all kinds of sweets for hundreds of years. But did you know that not all vanilla is created equal? While it’s likely not shocking to learn that there are different forms of vanilla you can buy, it might be more surprising to know that some are better than others for certain contexts. This, as well as the overall quality of what you use, can have dramatic effects on what comes out of your oven. 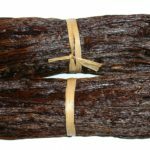 In general, “high quality” and “low quality” designations for vanilla are related to the origin and purity of the flavor, as well as alcohol content. Imitation vanilla, on the other hand, is often made using lab-created vanillin (the flavoring compound found in vanilla). Generally, this vanillin is made as a byproduct of other forms of manufacturing, such as while processing wood pulp. While that might sound concerning, it is still perfectly safe to consume, though typically has a slightly less pronounced vanilla flavor and less alcohol content. Pure vanilla extract is exactly what it says on the label; pure vanilla extracted from vanilla pods and processed into a liquid by boiling it with ethanol and water. Additionally, it is required by law to contain at least 35% alcohol content and 100 grams of vanilla beans per liter. Natural vanilla is taken directly from vanilla beans and has the least amount of alcohol at roughly 3% per bottle. It generally has the most pronounced and “pure” vanilla flavor of the three liquids. Vanilla paste is a compromise between liquid vanilla and straight vanilla beans. 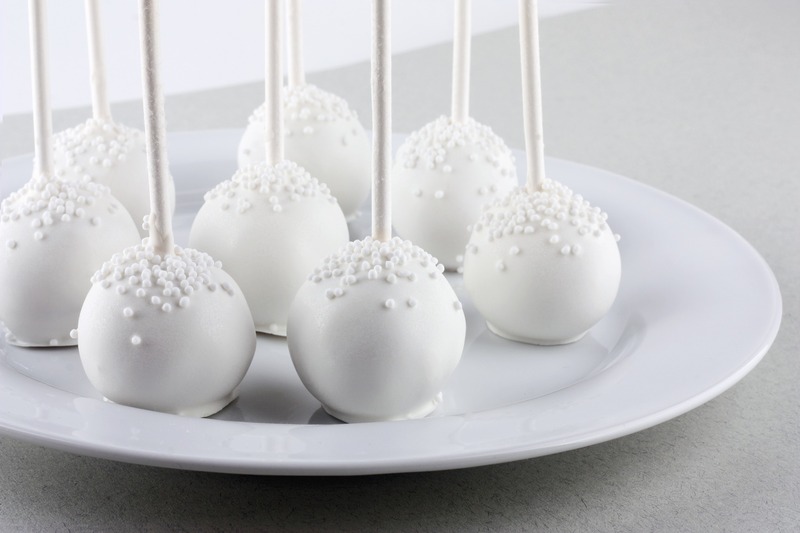 It is made from vanilla extract, adding sugar and thickening agents for texture. Most brands also add small quantities of ground vanilla beans to achieve the desired speckling. 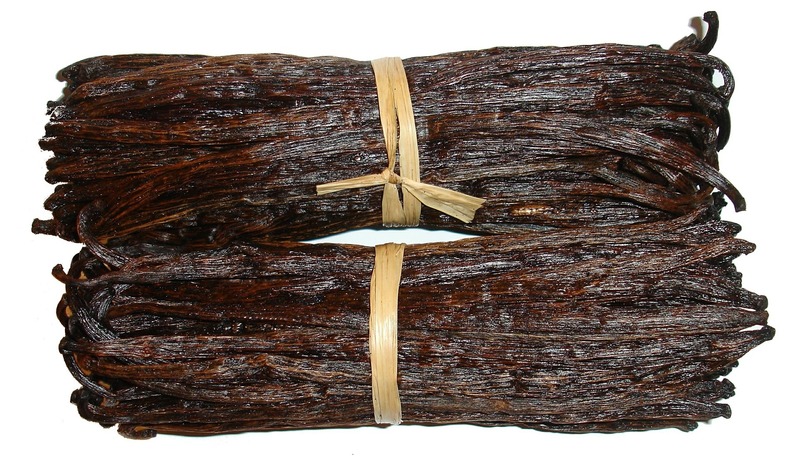 Vanilla beans are considered the ultimate for vanilla in flavoring and baked goods. These are the real deal, no alcohol or additives in sight. Just a long dark pod filled with tiny caviar-like “beans” ready to add to any recipe. Aside from price restrictions and personal preference (for example, imitation vanilla may have a less robust flavor/aroma than vanilla bean pods), any form of vanilla can be used for any type of baking. That being said, most bakers (and especially social media food personalities) prefer vanilla bean paste and pods for the telltale speckling that they leave in the finished product. This only works for light-colored, vanilla-centric baked goods, however. If you wish to use a high-quality vanilla in a darker product, save some money and use a good vanilla extract. For bakers who object to using alcoholic vanilla in recipes that don’t involve heat (frostings, creams, sodas, etc. ), non-alcoholic vanilla or vanilla bean pods are optimal. Posted in Craft, Guest Series, On Eating Around, Recipe? What Recipe?. Tagged Guest, Guest Series, vanilla. Get Your Food Storytelling & Memories Ready To Share! 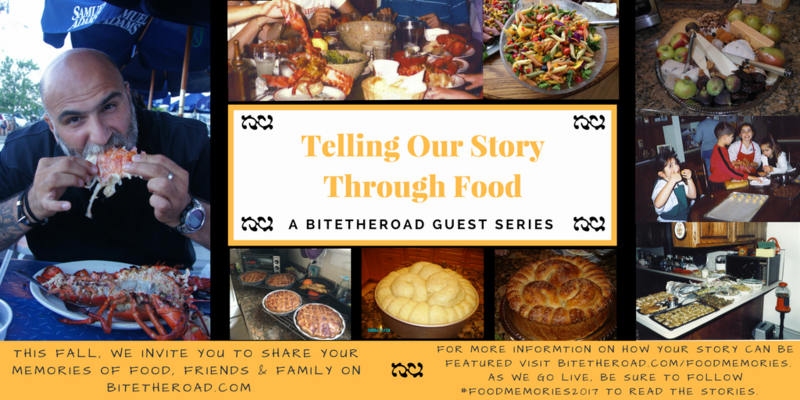 That’s right – starting this month I am adding a new feature to BiteTheRoad.com; a communal shared collection called Food Memories Stories Told 2017 that promotes other peoples stories of food, recipes, success and fails. Several folks who already read the blog, had commented about wanting to share ideas and food they themselves had but weren’t up to the managing of a full blog. 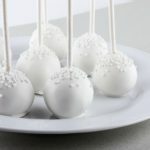 So I thought it would be fun to allow BiteTheRoad to offer the “food storytelling” equivilent of my work on Mentorsf.com for the months of October – December. Then revisit it for the New Year. 3) I respond by email or phone with next steps. Once your content is ready, I work with it to create a post like this and share it out on the BiteTheRoad website and on its companion Facebook page Facebook.com/Bitetheroad. 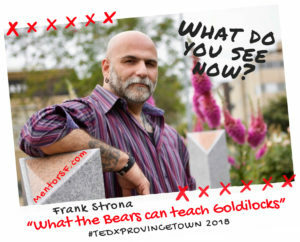 I will also share it out via my twitter account @FVStrona, the BitetheRoad Tumblr and Instagram pages and of course I encourage you to share your post to your networks. So.. Are you ready to share? Come on.. you know you want too…. 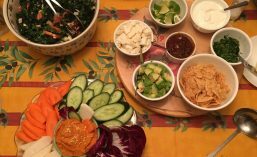 Posted in Food Memories, Food Memories Stories Told 2017, Guest Series. Tagged Food Memories, Guest, Guest Series.